Communication is a great thing and is something everyone wants – particularly communication and support for loved ones. By 2020, there will be more than 3.5 million senior citizens in the Netherlands. Modern times and modern devices are often too fast or too confusing for them: smartphones are too difficult to use, they have trouble retrieving WhatsApp photos, they mix up browsers and apps, they find updates too confusing. So… STOP! Memory Lane offers an answer for everyone. Our mission is to offer simple digital communication that is very easy to operate, does what is says and says what it does! Caring for and with each other, simply and very affordably. 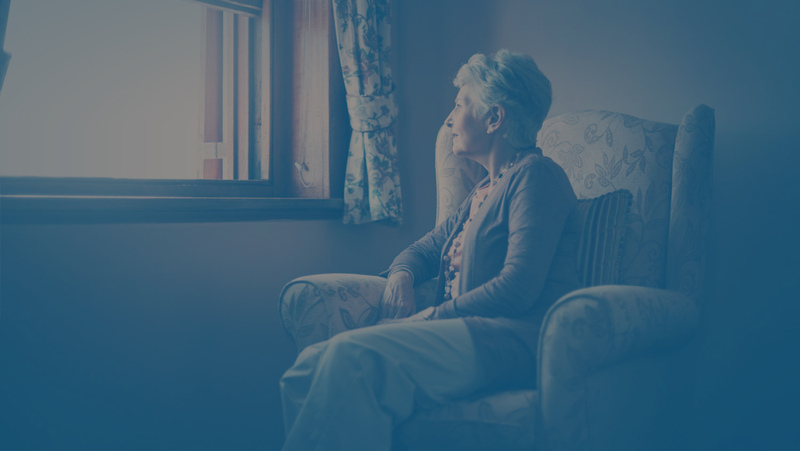 Many of us recognise the situation that they would like to have daily contact with their much-loved mother and/or father, but that often there is not enough time or the distance is too great. It’s something we can all relate to and that is exactly why we have developed Memory Lane, for digital communication and support within the elderly person’s circle of family and friends, possibly in combination with professional care. You keep control over your own life but remain in direct contact with those closest to you. Memory Lane certainly doesn’t only have to be used for care, it can also be a warm and welcome addition for those who might otherwise suffer from loneliness or simply to facilitate family contact. We realise that we can never completely replace physical contact, but we strive to help you experience enjoyment every day and connect you with those closest to you in an enjoyable way.